We want all our customers to experience the least disruption when having a new bathroom installed so to complement our stress-free service approach, we are offering our springtime customers some time-out in the peaceful surrounds of award-winning Alexander House Hotel’s Utopia Spa. 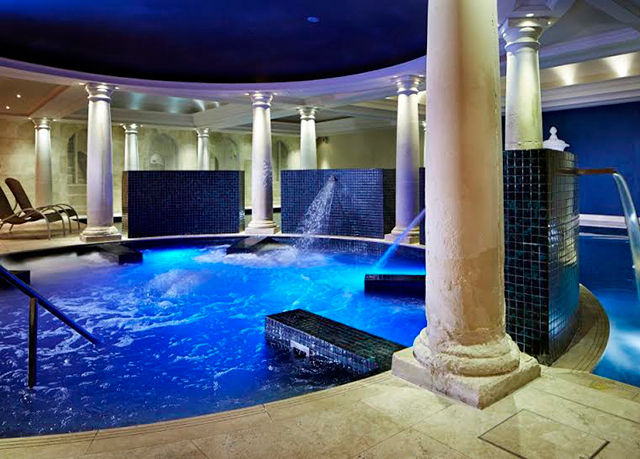 Your ‘Utopia Spa Day’ will offer you a retreat in their stunning spa with full use of all their facilities which include pools and bubble tubs, sauna and steam rooms, a 55 Minute Massage or My Kinda Skin Facial, plus a 2 Course Lunch or Afternoon Tea. What better way to enhance the journey to owning your dream bathroom, than to ‘Escape the Dust’ at one of Sussex’s leading spas.